For many people, it is the event which signals the start of Christmas in Bridlington. 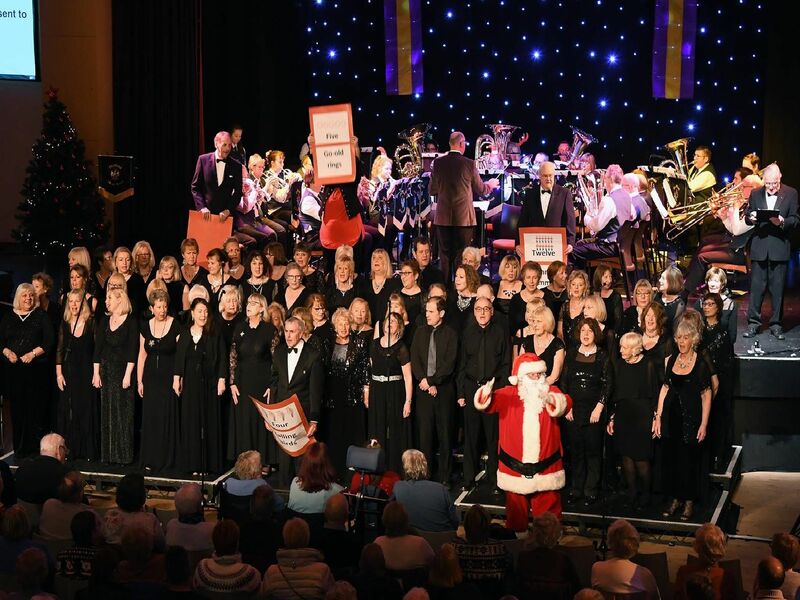 Hundreds of people were at Bridlington Spa last night for the Lions Club's annual Christmas carol concert. Burlington Junior School choir, conducted by headteacher Alison Beckett.